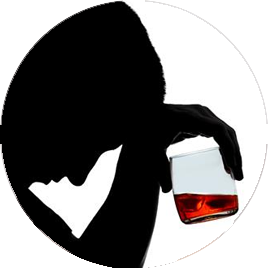 Many individuals faced with alcoholism may be in denial about the existence or magnitude of their alcohol or other substance use problem. Professional counseling can provide the perspective many find necessary for recovery. Are you dealing with the problems and challenges that come with parenting? It’s not easy being a parent, and even experienced parents may require some help from an outside expert, which is where The Safe Place for Family Counseling can help. Discussing your concerns and feelings with a professional can help you worth through parenting problems, improving the relationship between you and your child. Do you and your spouse have a tough time communicating? Are you arguing too often? Finances, children and other issues often result in marital stress, and sometimes your relationship can reap some excellent benefits from working with a couple’s counselor. We understand that it takes hard work to make a relationship successful, and we’ll work along with you to improve communication and help you find solutions that reduce your marital stress. Are you feeling that life has become too hard? Have you lost interest in activities that you used to enjoy? Most people who go through depression cannot conquer the problem alone. 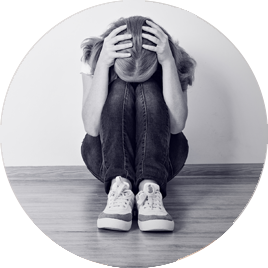 We offer caring, experienced professionals that will help you through depression, giving you the tools you need to Whether you’re dealing with depression after a losing a loved one or for other reasons, our non-judgmental counselors will give you a safe place where you can begin the healing process. If you find yourself feeling like you’re losing control of your life or you’re worrying more than usual, you may want to consider anxiety counseling. Anxiety can make it difficult to accept yourself and find happiness, but with the help of a therapist, you can overcome anxiety to achieve peace and happiness. Working with a counselor, you’ll have a safe place where you can work through your anxiety, and a qualified counselor will help you make behavioral and lifestyle changes. Panic attacks are scary, and many people deal with panic attacks. 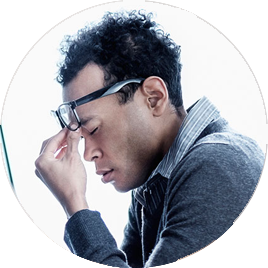 Common symptoms that come with panic attacks include a racing heart, trembling, frightening or panicky thoughts, dizziness, shortness of breath and muscle tension. If you’ve been dealing with these symptoms, you don’t need to go through these scary attacks alone. 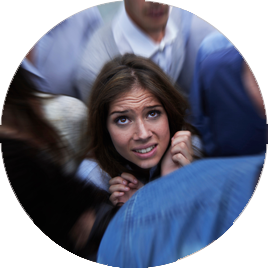 Panic attack counseling can help you learn what triggers your attacks, how to recognize the signs of an attack and how to deal with attacks effectively. Do you feel lonely, even when you’re with others or when you’re in a crowd? Do you deal with feelings of unimportance and feel disconnected with others? Loneliness affects people from all walks of life, and we offer independent counseling for individuals dealing with loneliness. Our caring counselors will help you identify the needs in your life that aren’t being met and will help you discover life issues that may be contributing to your feelings of loneliness. Are you having a tough time getting off the couch? Do you feel that you don’t have the energy to perform routine tasks? Counseling may help. In many cases, that fatigue is a result of underlying emotional issues that need to be resolved. Some individuals deal with fatigue from medical problems, and it can be difficult to come to terms with the illness. Our counselors can help you deal with underlying problems that may be causing your lack of energy. If you’re regularly counting sheep and having a rough time going to sleep or staying asleep, it may be time to reach out for professional help. Counseling has been shown to effectively treat insomnia. 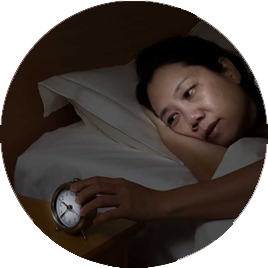 With the help of a professional counselor, you can find solutions to chronic sleeping problems while receiving assistance with underlying psychological issues that may be contributing to your insomnia. Our goal is to help you start enjoying a good night of rest again. Is everything feeling the same each day? Do you no longer feel that zest for life? 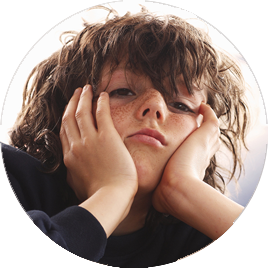 Boredom leaves you devoid of feeling or interests, and in many cases, boredom is related to depression. 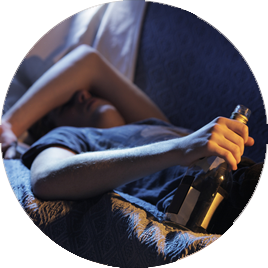 Unfortunately, many people try to escape boredom by turning to alcohol, drugs or other destructive behaviors. 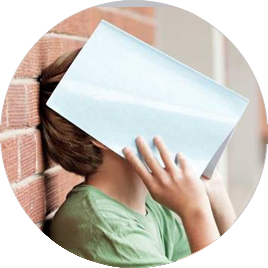 We offer counseling to individuals dealing with boredom, addressing the root of the problem, helping you move beyond boredom to enjoy that happiness and zest for life once again. If you’re having a tough time controlling your anger, or you feel angry all the time, it’s time to get help. 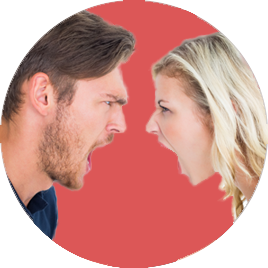 While anger is a normal emotion, when anger becomes uncontrollable it can begin to negatively impact your job, relationships and your quality of life. In some cases, anger manifests itself in violent or aggressive actions, and may increase your risk for health problems. 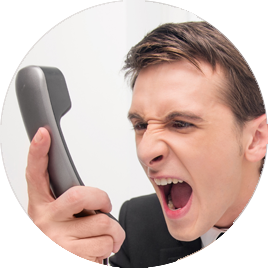 Our counselors can help you learn how to control anger so it doesn’t start controlling you. Are you always worrying about what other people think? Do you struggle with feelings of self-doubt or find yourself unable to accept compliments? Low self-esteem isn’t something you can fix overnight. 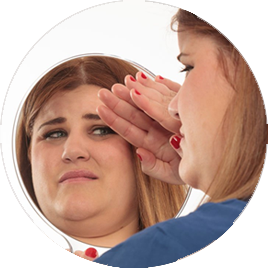 With the aid of an experienced counselor, you can find the root of your low self-esteem and begin challenging the behaviors and thoughts that contribute to your low self-esteem. We help individuals find their own sense of personal value and worth, teaching them to become more self-aware, confident and assertive, boosting self-confidence and self-esteem. Are you dealing with a loss that makes you feel you’ll be alone forever? Maybe you lost a loved one or you lost your marriage through divorce. No matter what kind of loss you’ve experienced, it can be difficult to deal with that loss. If that loss makes you feel so overwhelmed that it’s affecting your entire life, you need help. 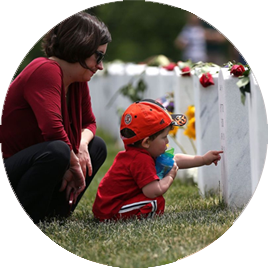 Professional counselors can help you deal with the emotions surrounding the loss, helping you build a foundation for a peaceful, happier future. Grief brings with it many emotions, including anger, guilt, regret, sadness and yearning. Is your grief making you feel like life is meaningless? Is grief keeping you from dealing with daily life? If so, counseling can help you learn to cope with all the stressors that come with grief, providing you with techniques that help you manage the symptoms of grief. 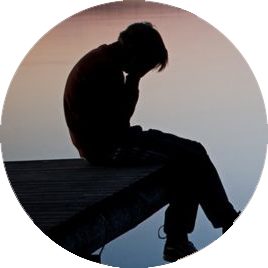 Every individual grieves differently, and our counselors tailor grief treatment to meet the unique needs of each individual. Did you deal with a difficult childhood? Do you constantly deal with childhood feelings today? Do you still feel anger towards your parents? In many cases, individuals bury deep pain from their childhood, but those feelings continue to manifest in everyday life. Until those feelings and issues are dealt with, you can’t move forward. That’s where family counseling can help. Counseling help you discover issues triggering those feelings, helping you deal with those issues so you can move on. Has your drinking started causing problems on the job and in your relationships? Do you vow to quit drinking, only to find yourself turning to alcohol once again? Breaking the addiction to alcohol on your own is extremely difficult, but with alcoholism counseling, counselors will work with you to help you overcome the problem. Our professionals will be there to listen and offer advice, helping you rise above alcoholism so you can enjoy a happier, more productive life. Maybe you decided to try a substance for fun, but now you’re dependent on that substance. 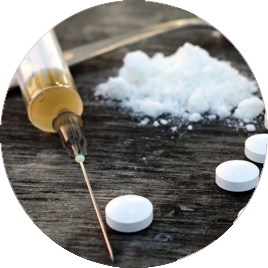 Drug addictions can be debilitating, both physically and emotionally. Our qualified counselors can help individuals find the root cause of their addiction and help them come up with solutions to overcoming addiction. Counseling is offered in a confidential, warm environment where you can finally break free from your drug addiction. Gender issues come with so many scary, confusing emotions. You may feel ostracized from your family or you may be trying to find the strength to share your orientation with your family. 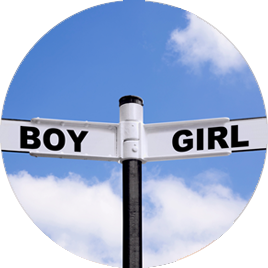 No matter the gender issue, our counselors can help you deal with all the feelings that come with those issues. Our therapists treat every individual with compassion and respect, helping you deal with gender issues in a way that helps you move forward.